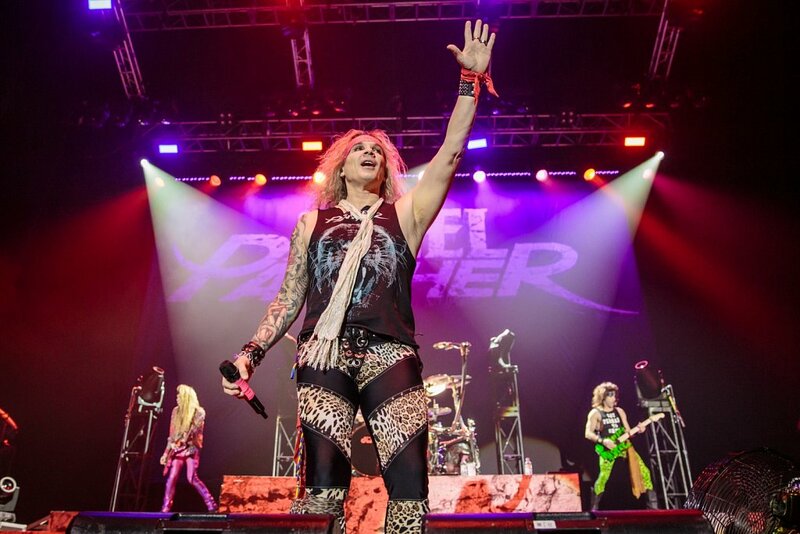 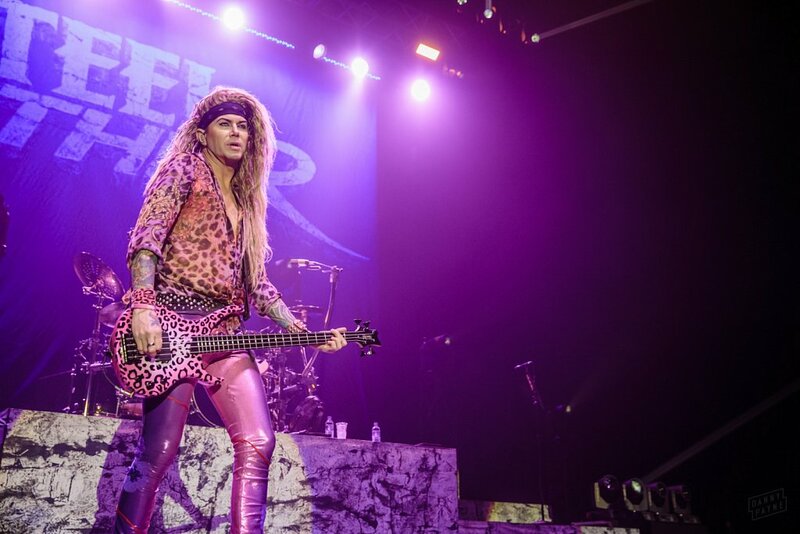 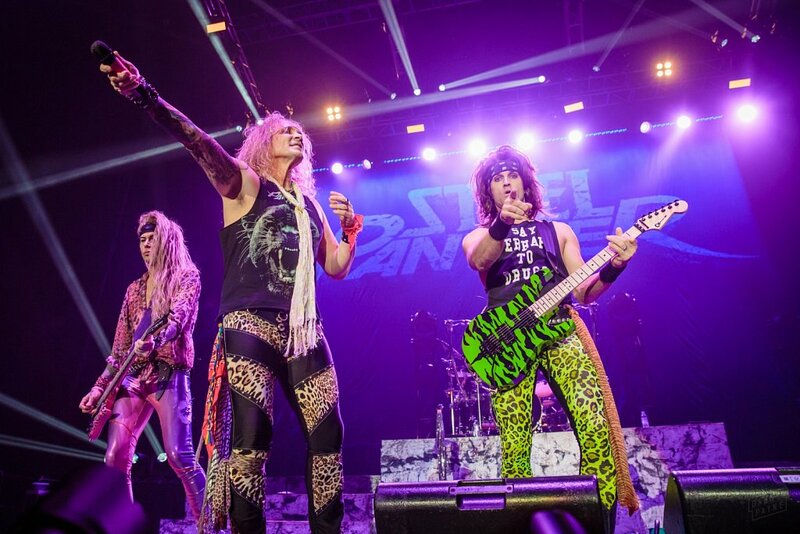 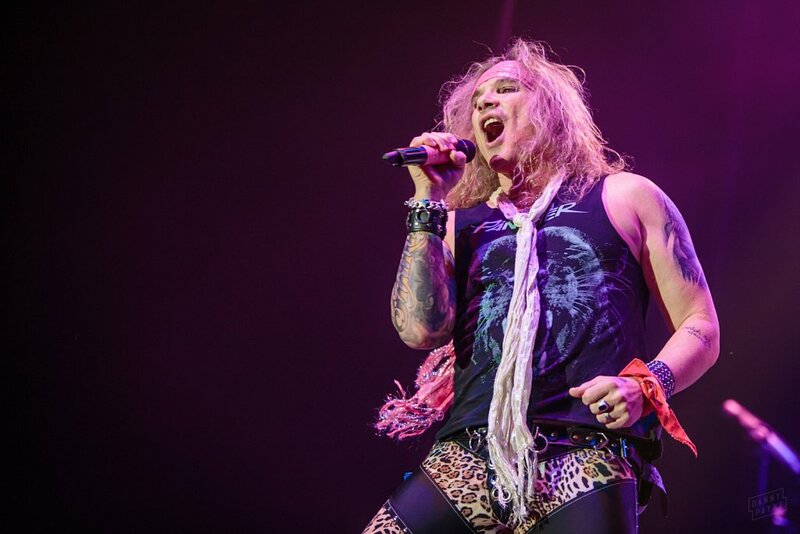 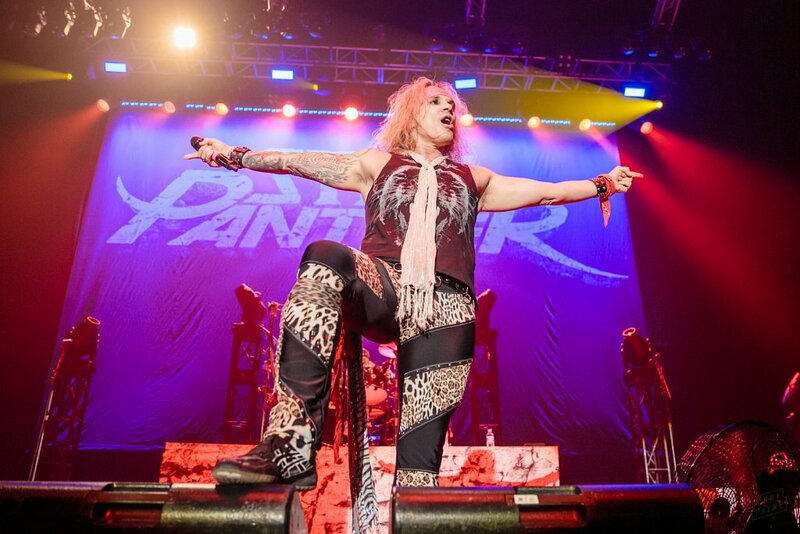 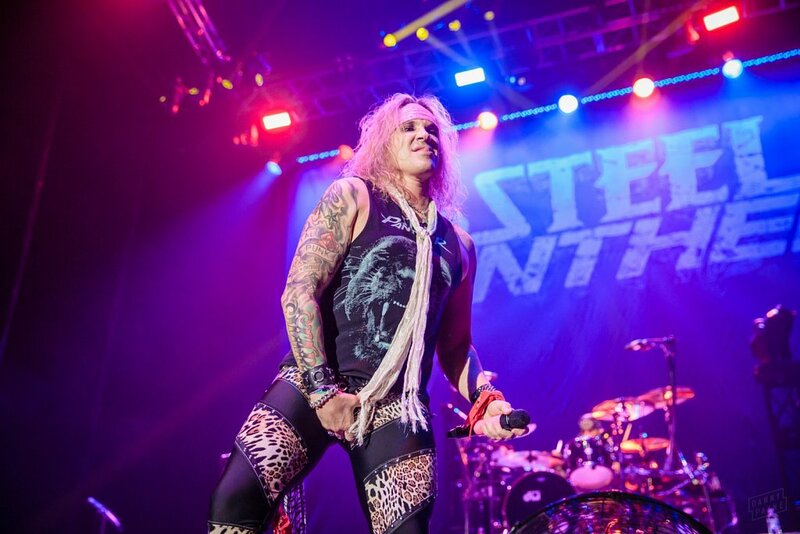 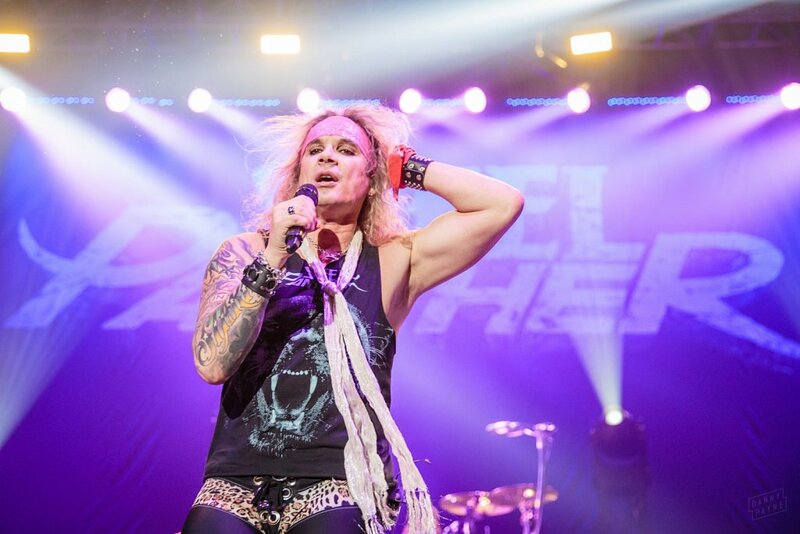 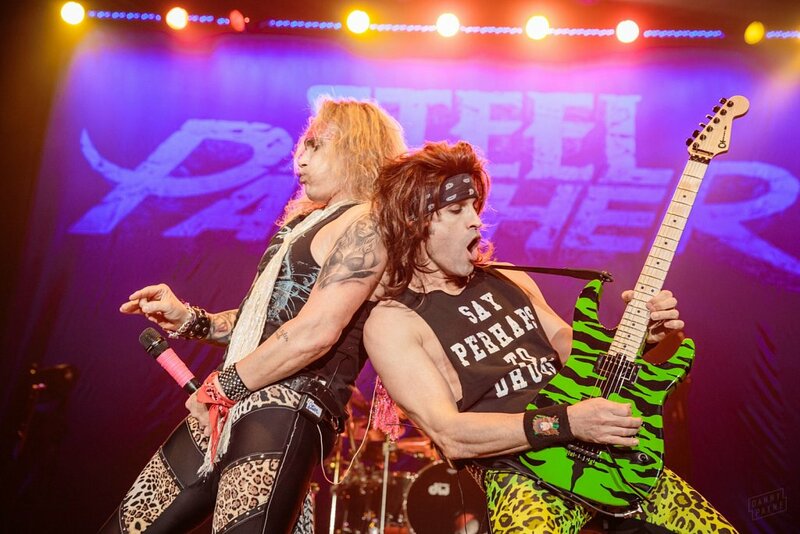 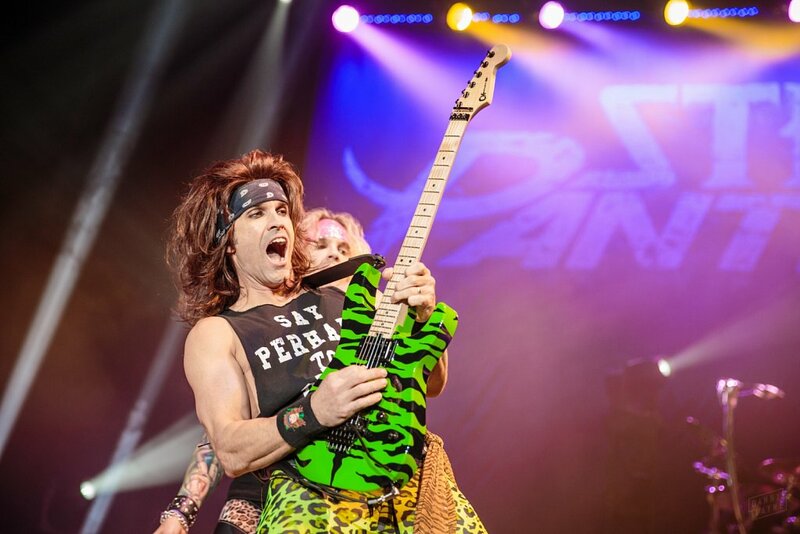 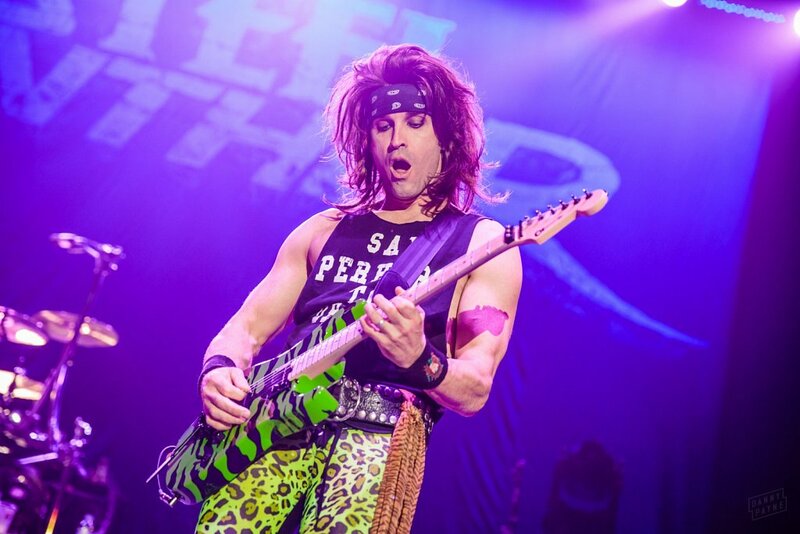 Had a blast photographing Steel Panther on the Manchester date of their first UK arena tour. 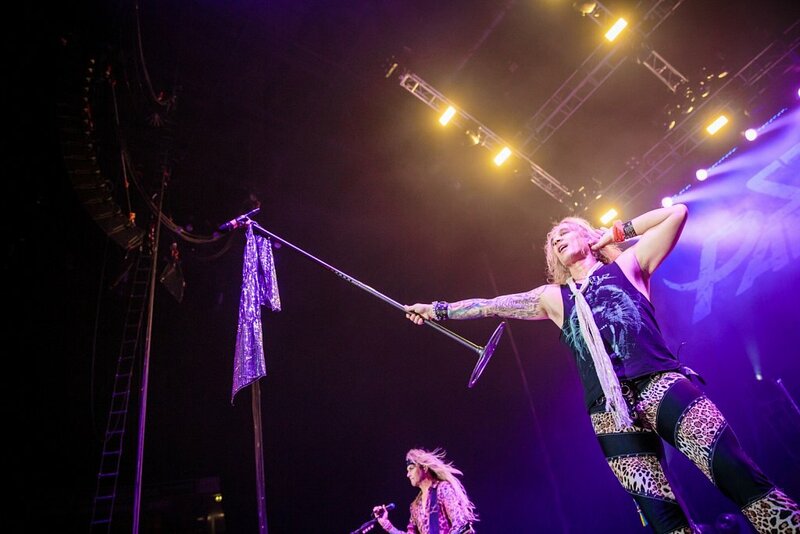 Having shot them for the first time just 18 months ago I knew roughly what was in store, and the guys didn't disappoint. 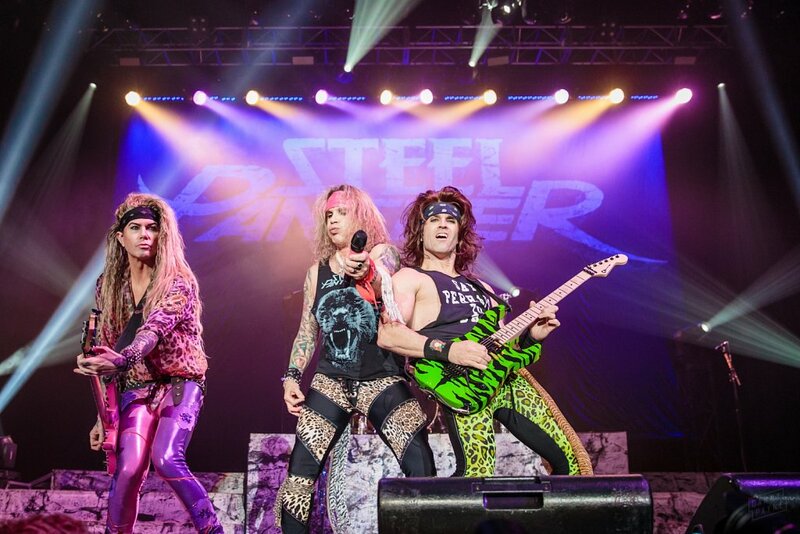 For those not familiar with Steel Panther, they're essentially a real-life Spinal Tap. 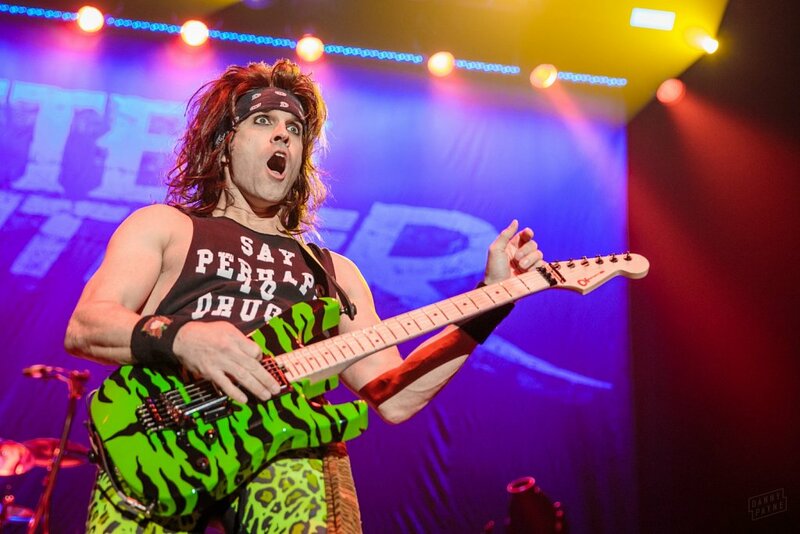 If Spinal Tap were a parody of Motley Crue. 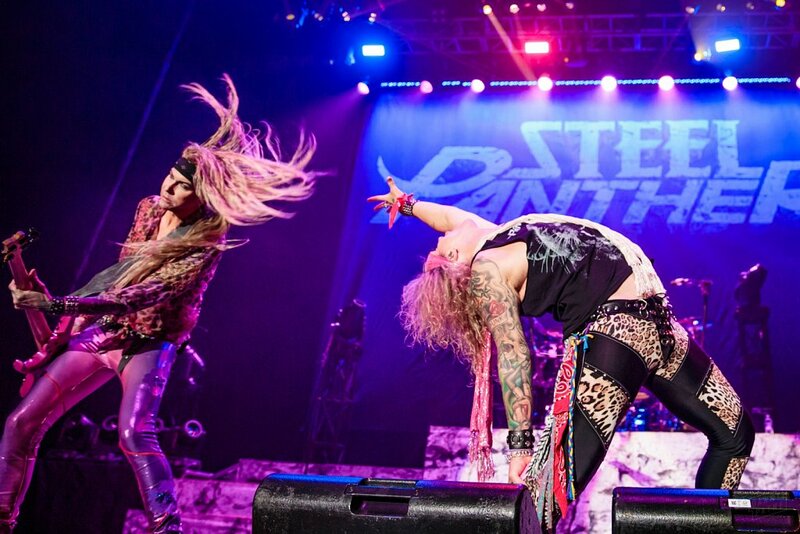 With botox. 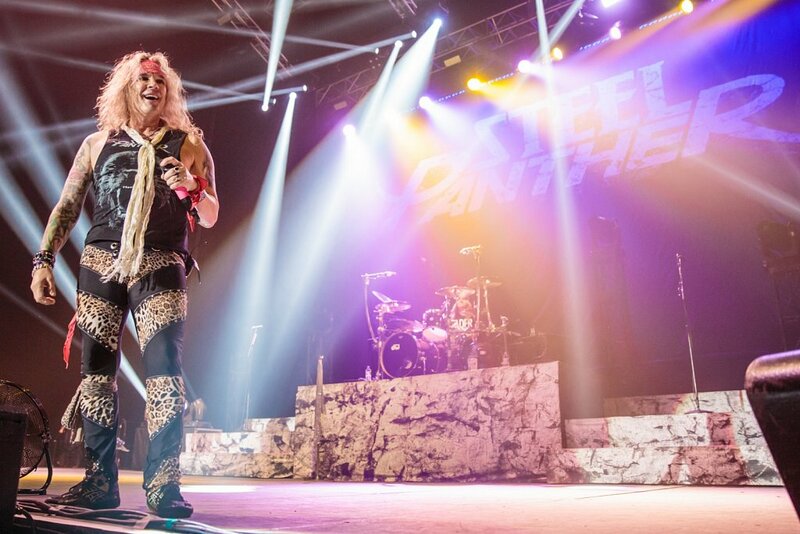 Given the expressive and comic nature of the band lighting was never going to be an issue, the only battle was trying to capture everything that was happening.